Hideo Kojima will be attending the Rooster Teeth Expo (RTX) in Sydney, Australia, which will be held in early February of 2017. 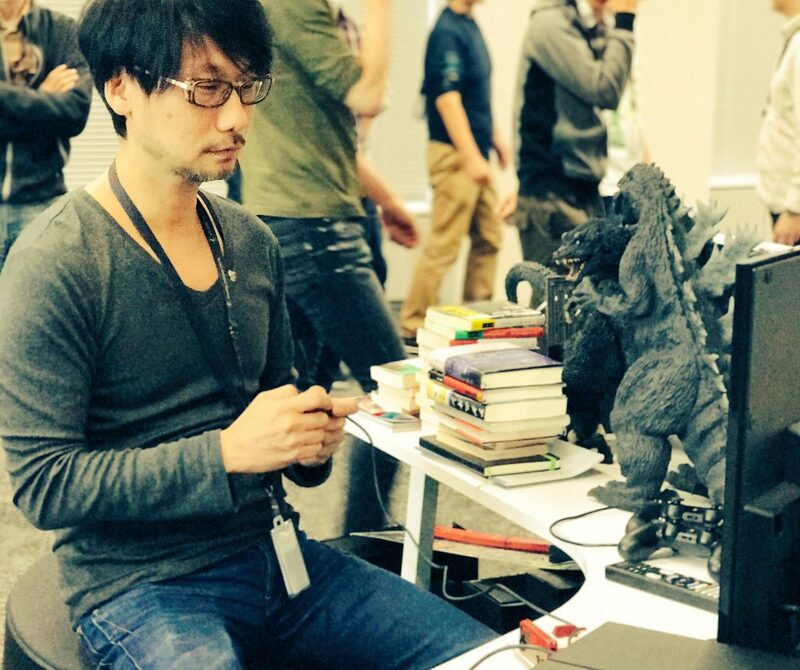 He will be a speaker on a panel alongside Greg Miller of KindaFunnyGames, to talk about ‘the future of game development and Mr. Kojima’s storied history as one of the medium’s greatest innovators.’ That is the current plan at least. RTX takes place on February 4 and 5 of 2017. You can get tickets for the event via the official site.